The Queen of Merengue has a new reason to celebrate; her song “Juanita No Come Cuento” has been nominated as Best Original Song for Iris Dominicana Movie Awards 2019. The nomination comes after the same track won La Silla Awards as Best Soundtrack. Juanita No Come Cuento, is an original composition written by Milly Quezada (produced by Dionis Fernández) and it will be part of the new album of the artist expected to be released in the coming months. 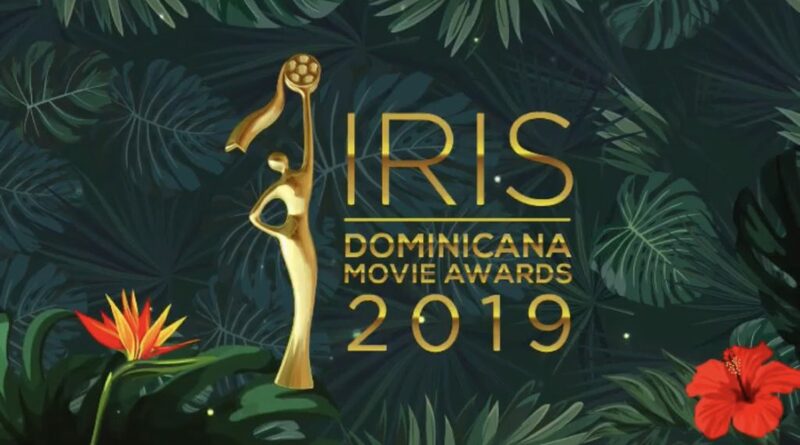 The ceremony of Iris Dominicana Movie Awards 2019 will be held on April 14 at Hotel Jaragua in Santo Domingo and will be broadcasted on Antena 7 (TV Channel of the Dominican Republic) and by the social media of Claro Dominicana.